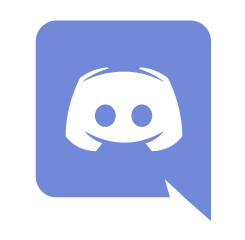 I’ve been asked about making a Discord server for the Knights Province. This entry was posted in News, Sidenotes. Bookmark the permalink.